Originally from Buffalo, NY, Jake currently is a graduate student studying magazine, newspaper and online journalism at Syracuse’s S.I. Newhouse School of Public Communications. He wants to write for The Stand to tell South Side stories that mainstream media isn’t covering. 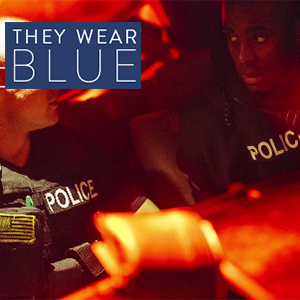 It’s often the stories that aren’t found in the mainstream that need to be told most. and Jake hopes he can share some of those rich untold stories from the South Side. Drew is currently a senior, broadcast and digital journalism student at Syracuse University. Originally from Los Angeles, California, she came to Syracuse in an effort to branch away from her comfort zone as she pursued her college education. 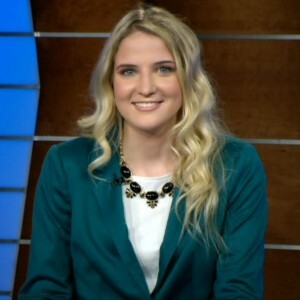 Doing so, she has had the unique opportunity to cultivate her interests in news reporting in the greater Syracuse community both within her course curriculum and during her time as an intern at CNY Central News for NBC channel 3 and CBS channel 5. When Drew’s not experiencing the world as a prospective news reporter, she enjoys singing and writing music. Throughout his four years at the S.I Newhouse School of Public Communications at Syracuse University, Brendan has covered beats such as student employment and the Onondaga County Legislature. During that time, he has also been involved with The Daily Orange serving as a copy editor for two semesters and an assistant features editor last semester writing and editing both news and feature articles about topics important to the Syracuse student body. Carolyn is a broadcast and digital journalism senior at Syracuse University with minors in political science and information management and technology. During her time in college, she interned with PBS, Cox Broadcasting, Time Warner Cable News, NPR and ABC radio. 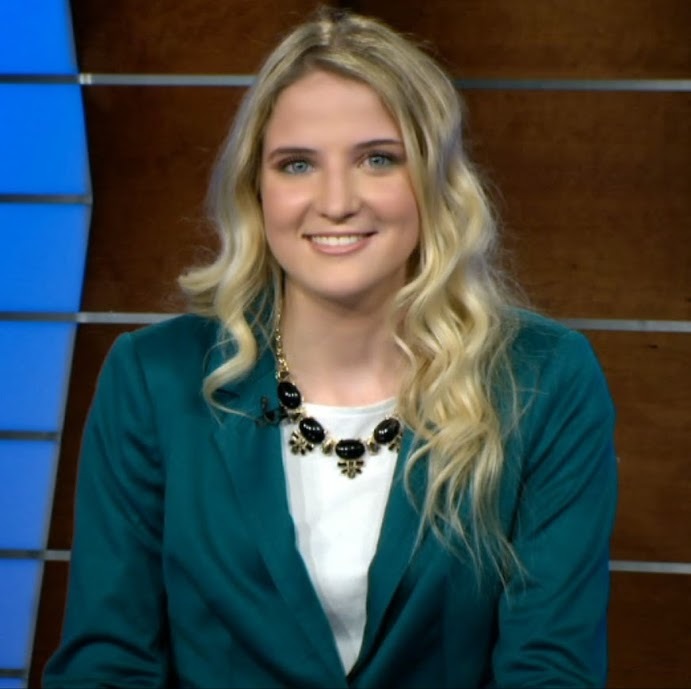 In the 2014 Hearst Journalism Awards competition, Carolyn placed 14th in the country for best feature T.V. news coverage. Carolyn was born and raised in rural New Jersey where she spent most of her time playing tennis and water skiing with her family. She hopes to begin her career as a reporter after graduation. Alfred is a journalism student studying Newspaper and Online Journalism at the S.I. Newhouse School of Public Communications at Syracuse University. He’s a Brooklyn native currently living in Queens, New York. He’s written for the Brooklyn Paper, the New York Daily News and has had three different positions as an editor at the Daily Orange, the campus publication at Syracuse University. He’s hoping to be a city and crime reporter after graduation, but also has occasional fantasies of becoming a famous breakdancer. Trevor is a senior Newspaper and Online Journalism major at Syracuse University. He is originally from Arlington, MA, which is 20 minutes outside of Boston. His area of focus is sports journalism, and his favorite sports to watch and cover are basketball and football. 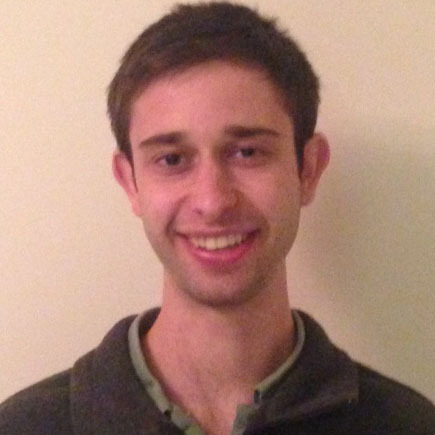 This past semester, he did a co-op with The Boston Globe, where he covered mainly high school football. Last summer, he interned in the sports department of The Baltimore Sun, where he covered a mix of professional, college and high school sports. At Syracuse, he covered the Syracuse men’s basketball and football teams, among other beats, for the Daily Orange, and he served as an assistant sports editor and assistant copy editor. In his spare time, he enjoys playing basketball, tennis and ping pong; traveling, and watching movies. 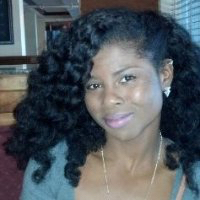 Lateshia is a South Carolina native who has worked in the nonprofit and insurance industries for the past five years. Her career change might seem random, but she has always had the desire to listen to what others have to say, and her past experiences have only strengthened her long-held dream to be a reporter. Being a graduate student at the S.I. Newhouse School has given Lateshia the opportunity to report on stories like the ones in the South Side that can often get lost in other media outlets. If you’re wondering, she loves Octavia Butler, most books, Netflix and chocolate — not necessarily in the order. Kenneth is a senior Broadcast & Digital Journalism and International Relation dual major. He was born and raised in New York City but his family comes from Colombia. At Syracuse University, he is the Executive Producer of CitrusTV Noticias, the only Spanish language newscast in Central New York. He is very interested in telling the stories of under-represented groups. Brooke is a graduate student in the Magazine, Newspaper and Online program interested in issues that affect education, women and other underrepresented groups. She hopes to bring light to different cultural issues through stories she will write this semester. She thinks being a journalist is a powerful tool because you’re allowed to educate people about their community. She is also a native Texan who’s always craving Mexican food or Chik-fil-la. Prof. Emilie Davis is an adjunct professor in the newspaper department at the S.I. Newhouse School of Public Communications. She teaches editing classes during fall and spring semesters. Student editors in her two classes this spring are responsible for laying out content, writing headlines and photo captions and proofreading pages for The Stand. 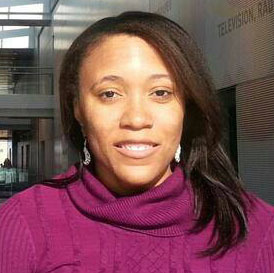 During the summer, she teaches news writing and reporting to incoming master’s students. A native of Syracuse, Emilie grew up on the North Side. She returned to Syracuse in 1999 after a journalism career in Rochester and the Washington, D.C., area. She loves being back in Syracuse. Gustav spent 21 years working for daily newspapers as a beat reporter, from The Berkshire Eagle in Pittsfield, Mass., to The New York Times. Along the way, he has also worked for The Washington Post and The Wall Street Journal. He came to Syracuse in January 2004 and is an associate professor in the Newspaper and Online Journalism Department, with a joint appointment in the Religion Department in the College of Arts & Sciences.